NEWS_metal filter_Suction Filter-JIAOZUO HUAQING FILTRATION EQUIPMENT CO.,LTD. Add： A15,Aliyun Innovation Center,Intelligent Hardware Port #1,West of Zhengbei Avenue,Wuzhi C, Jiaozuo C, Henan P.China. 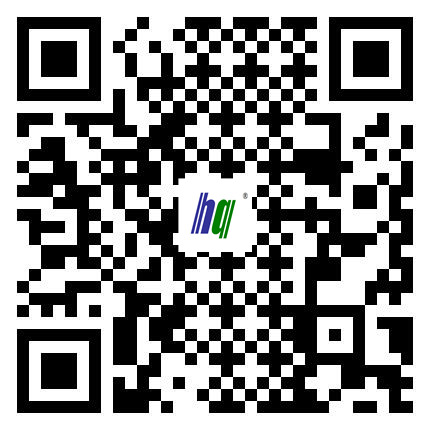 Address：Aliyun Innovation Center,Wuzhi C, Jiaozuo C, Henan P.China.